It won't be long now! 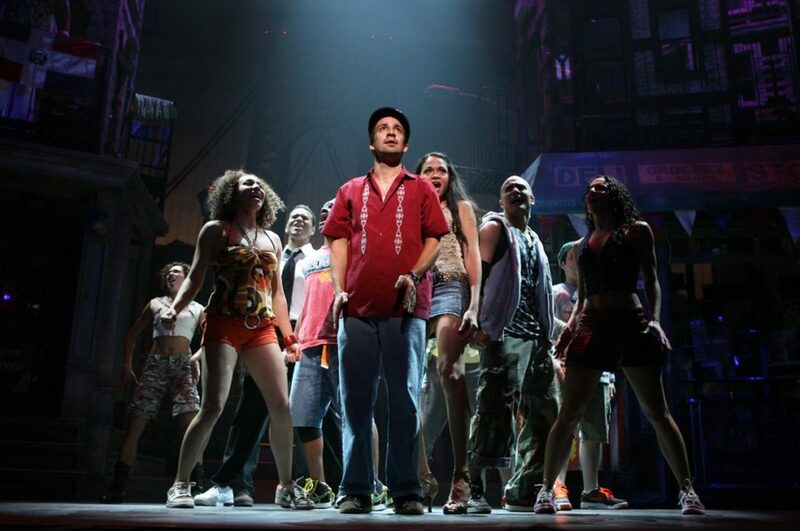 The highly anticipated screen adaptation of Lin-Manuel Miranda and Quiara Alegría Hudes' Tony-winning musical In the Heights has set a release date of June 26, 2020, according to Deadline. The announcement follows a recent bidding war won by Warner Bros. to produce the movie, set to be directed by Jon M. Chu. In the Heights follows a Washington Heights bodega owner named Usnavi (played on Broadway by Miranda) and the trials and celebrations of the neighborhood of friends who surround him. The musical opened on Broadway in 2008, netting Tony Awards for Miranda's score, Alex Lacamoire and Bill Sherman's orchestrations, Andy Blankenbuehler's choreography and the top prize of Best Musical. In the Heights was also a finalist for the Pulitzer Prize for Drama. Casting for the In the Heights film will be announced at a later date. Look back at the Broadway production below.